Hwang Sok-yong�s autobiography. Hwang spent his early childhood in Pyongyang but fled to South Korea when the war broke out. He vividly describes the experiences of his childhood, time in the Vietnam War, Gwangju Uprising, exile, serving 5 years in prison, as well as other historical events, which serve as the backdrop of many of his best-seller novels. 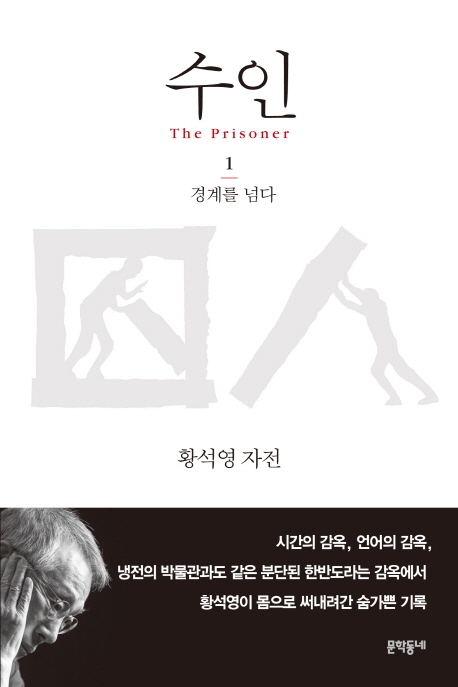 This autobiography is more than just that, it is also a first-hand observation of the formation of Korean history.